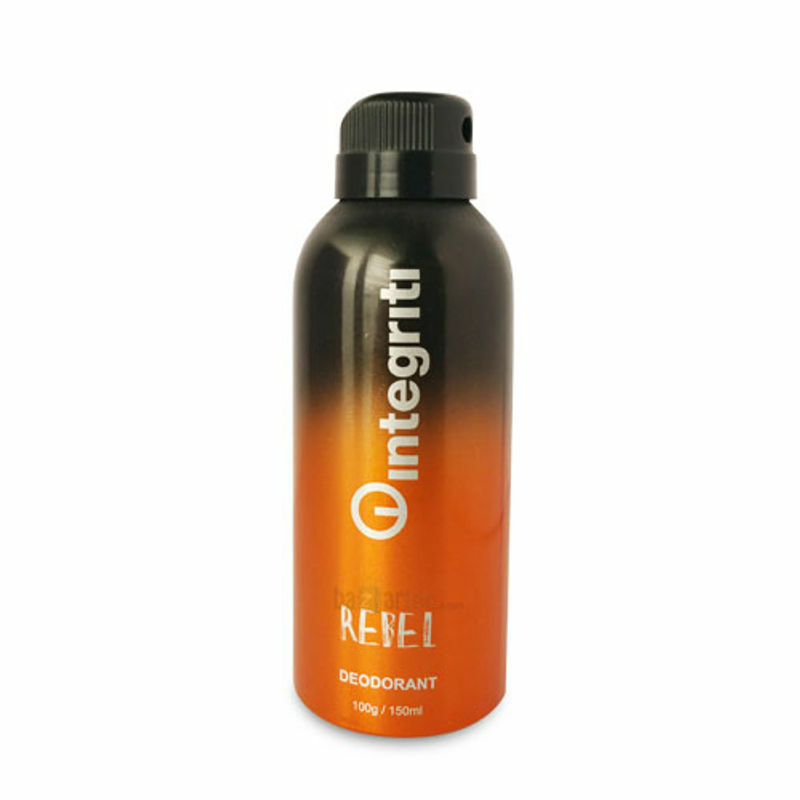 Captivating and ethereal, Integriti presents Revel deodorant, it is induced with an energetic freshness that sets you apart from the crowd. Spritz it on, after a cool shower in the morning, for a day of freshness, combined with an alluring punch of notes. Long lasting body deodorants suitable for every occasion. Keep you fresh all day long. This deodorant spray awakens your senses and boosts your mood in an instant.. Explore the entire range of Deodorants/Roll-ons available on Nykaa. Shop more Integriti products here.You can browse through the complete world of Integriti Deodorants/Roll-ons .